Whether it’s a photoshoot for your engagement or pre-wedding photo keepsakes, or photos for announcing a pregnancy or even a new pet, outdoor venues can give you a beautiful backdrop with flattering natural light that no studio can replicate. 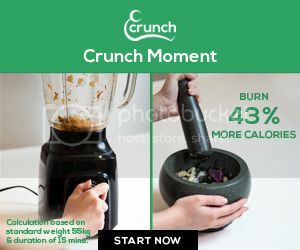 Outdoor shoot venues can be less expensive (or even free) than booking a studio space, it can make you feel more relaxed and therefore you don’t have to fake your smile or emotions, if you have pets or your young children joining you an outdoor venue is less restrictive for them, and the resulting photos tend to be more natural and candid looking rather than posed. 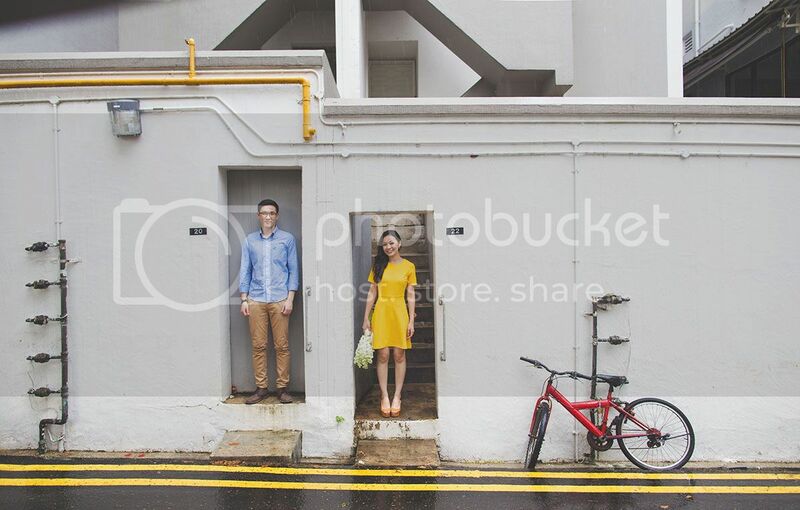 Here are 5 locations in Singapore perfect for your couple’s photo shoot with a vintage theme. The whole area of Portsdown Road and Wessex Estate makes a charming rustic vintage shoot location. Check out Colbar which is an old school kopitiam from the 1950s, the old colonial buildings, tyre swings hanging off trees, and even an old water tower. The Dragon Playground is an iconic venue of my generation (born in the 80s kids). Due to safety issues, these playgrounds are a rarity now because they were replaced with the plastic and padded playgrounds we see in our estates today. 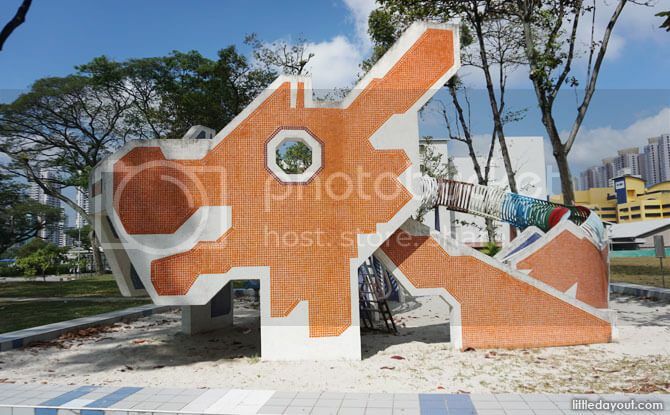 You can find Dragon Playgrounds at Toa Payoh Lor 1 and at Ang Mo Kio Ave 3. This old estate is full of character, especially the Art Deco style apartment buildings where you’ll find old school letterboxes, round balconies, grilled windows, spiral staircases and lots of hipster shops and cafes which add to the nostalgic feel of the place. When in Tiong Bahru, head to the Boon Tiong Road area. 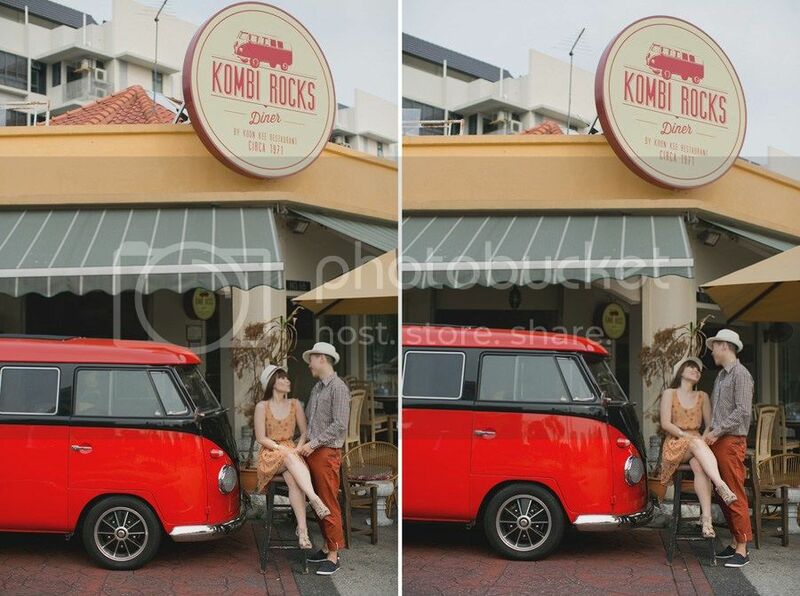 In 1971, this venue used to be a restaurant called Koon Kee and then it became a part retro diner and part vintage museum called Kombi Rocks Diner. Today, the diner has ceased operations but the old vintage set up is still there and the business focuses on classic vehicle restoration and repurposing. It’s still a great location for a vintage shoot. 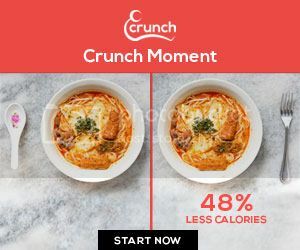 This Diner is located at 66 Yio Chu Kang Road. 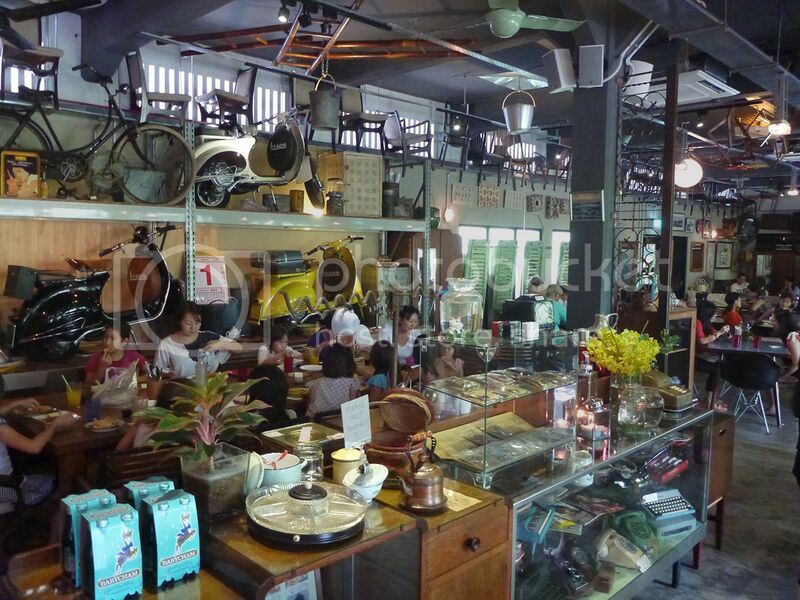 This restaurant’s interior is decorated with all things of the past including paintings, vintage vehicles, nostalgic gadgets and antique furniture. 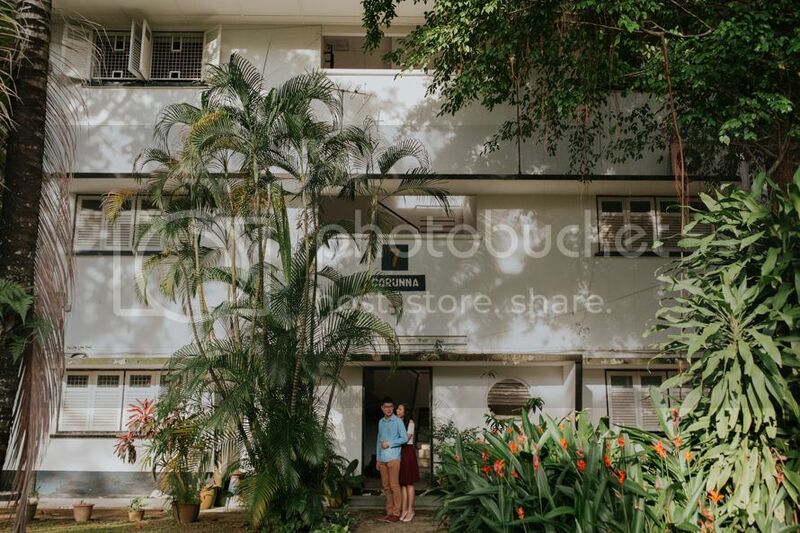 The building itself is an old black and white, which used to be Block 20 of Changi Camp, and was used by the Royal Air Force (RAF) as a fault control and telephone exchange, operated by the 19 Signal Regimen. Very close to the Old Changi Hospital, The Coastal Settlement is at 200 Netheravon Rd.